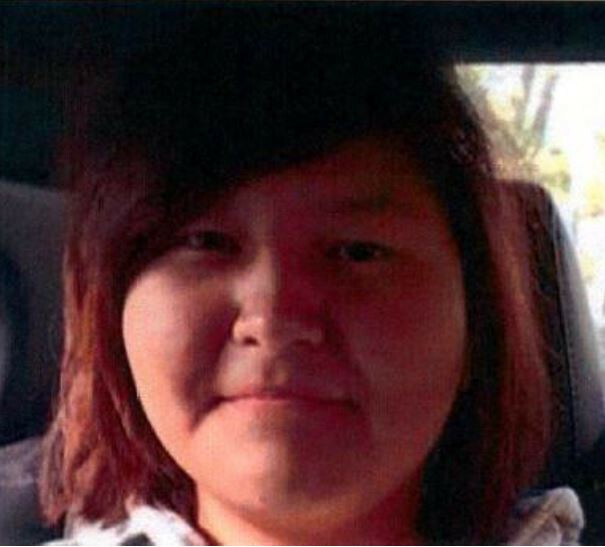 SELKIRK - RCMP are asking for the public's help locating a missing 17-year-old girl. Sherrie Silken Garson, 17, was last seen April 21st at approximately 2:30 PM when she left her home for a walk. Garson is described as Indigenous, 5’8”, medium build, brown eyes, with dark brown shoulder length hair. She was last seen wearing a black and white-coloured hoodie, with matching track pants and black shoes. Police are concerned for her well-being. Anyone with information is asked to call the Selkirk RCMP at 204-482-1222.